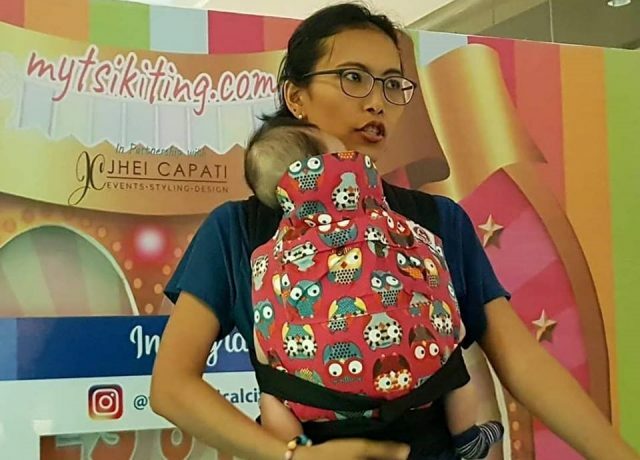 Have you heard of babywearing? It's something lots of parents are doing these days and it actually has a lot of benefits. Babies need lots of physical touch, so they can constantly feel security and affection. 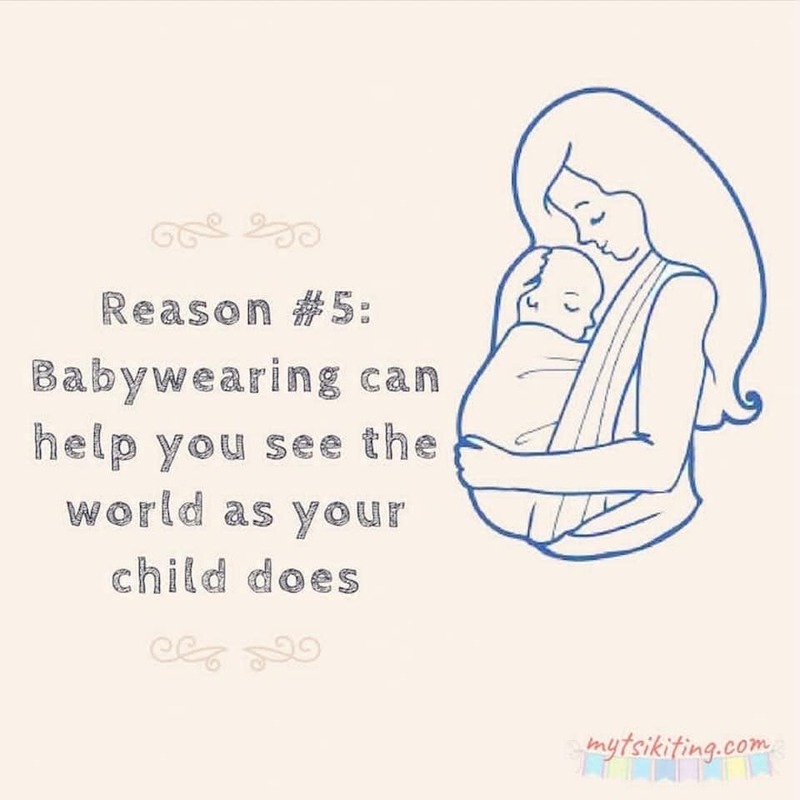 The good thing is you can easily meet their need for physical touch through babywearing. 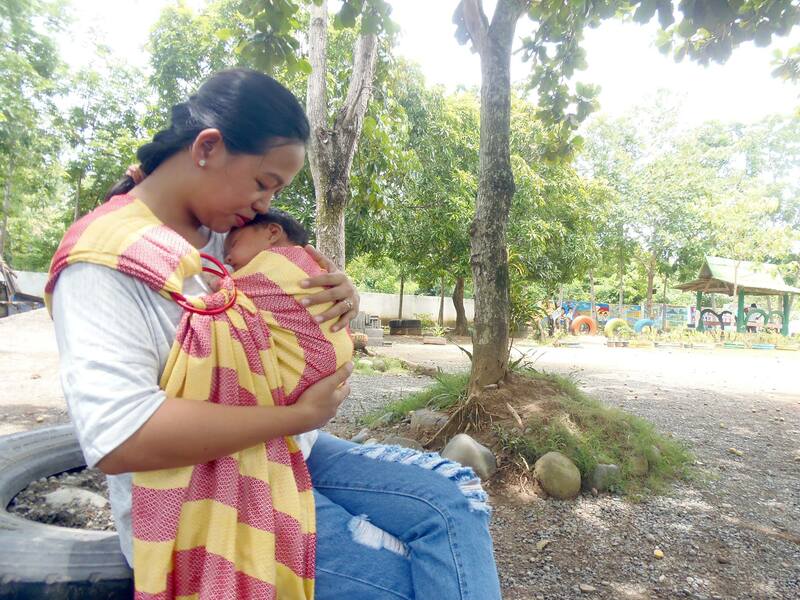 Carrying a child is not that easy, especially when you need to make a lot of movements. But with babywearing, you can easily carry your child around with less difficulty. You can enjoy some sort of a workout, too. It is important for the mom and the child to have lots of bonding time together, so the baby can feel loved and safe all the time. If you wear your baby, you can ensure that they get lots of touch and your their attachment to you can be strengthened further. Tummy time is necessary for babies to learn how to move their head and arms. However, it is something all babies enjoy. Many dread it, in fact. The good thing is that you can replace it with babywearing. Perspective matters. Sometimes, in order to fully understand your child, you have to have an idea about how they see the world. One way to do it is through babywearing. It is a cool way for you to see the world in the same way that they do. 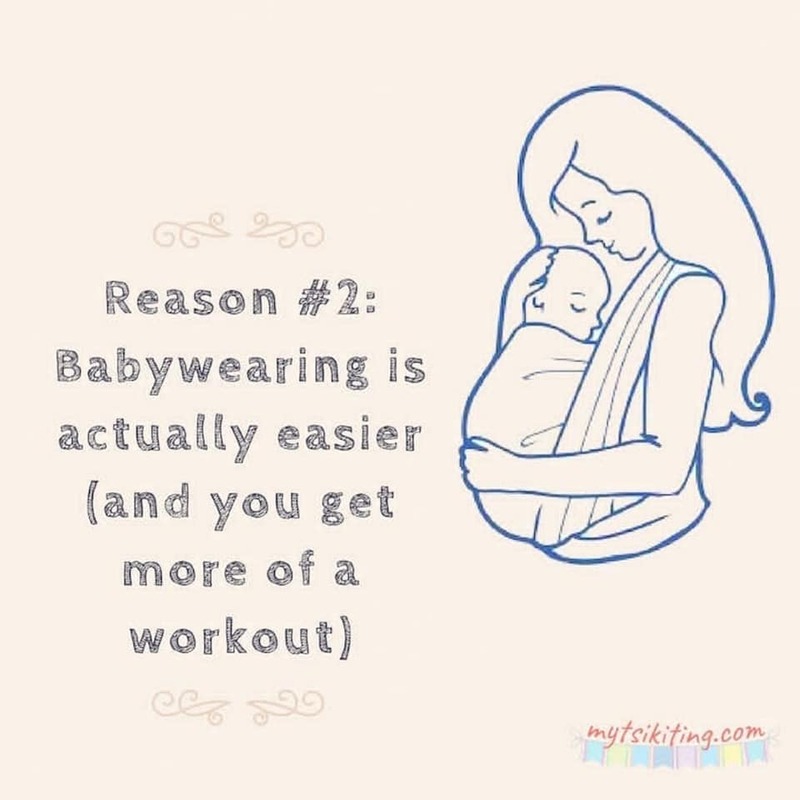 These are just some of the many benefits of babywearing, so we hope that you consider it for you and your baby to take advantage of them.